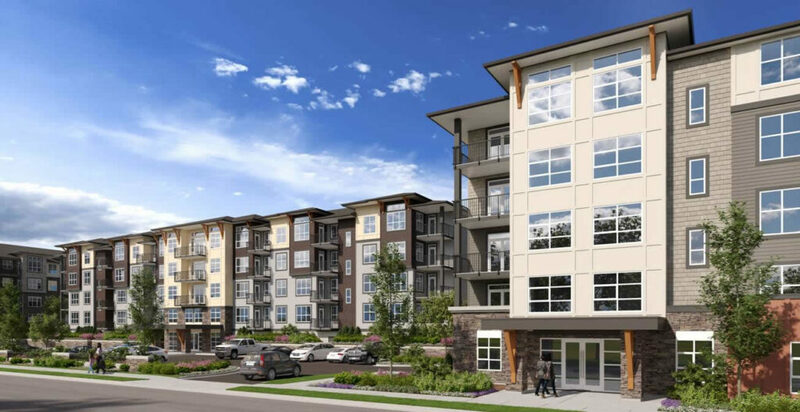 ENJOY upscale living right in the middle of everything that the Fraser Valley has to offer….without all the hassle of owning your own condo. These finely appointed, stylish rental apartments will be available in studio, one, two, and even (spacious!) 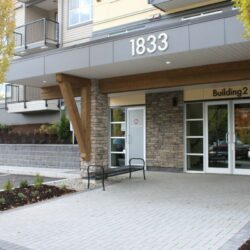 three bedroom suites, all located in a park-like setting at the end of a quiet street. MIDTOWN CLUB SUITES will provide an exclusive ambience, while creating community and providing amenities for informal gatherings as well as a workout and lounge facility. Relax under the pergola or enjoy the spacious lawn areas with a book in hand. 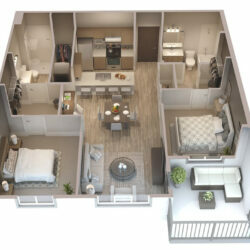 Each suite has been carefully designed to include an open-concept living area, in-suite storage and laundry, as well as energy efficient lighting.